Twitter now losing users in the U.S.
Twitter is now losing users in the U.S. So much for the Trump bump. Despite having the most powerful person in the world as a loyal user, Twitter (TWTR) failed to add any new monthly active users globally during the June quarter. 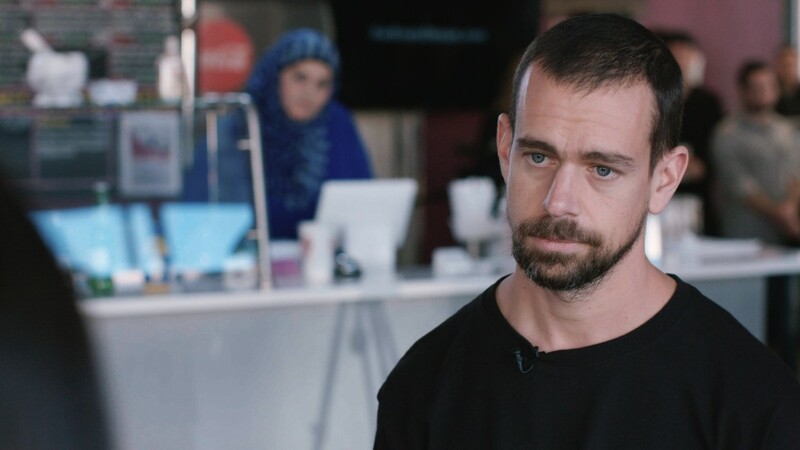 Even worse, it's now losing users in the U.S.
Twitter reported Thursday that its monthly user base in the U.S. declined to 68 million in the most recent quarter from 70 million in the previous quarter. Its global user base was 328 million, unchanged from the prior quarter. Analysts had been expecting Twitter to add at least a few million users. Twitter's stock collapsed as much as 10% in pre-market trading Thursday following the earnings report. The stock had been on the rebound in recent months after Twitter posted surprisingly strong user growth in the first quarter. In a letter to shareholders, Twitter said whatever "positive contributions" there were to user growth this quarter from making tweaks to the product were "offset... by lower seasonal benefits and other factors." The report spells trouble for President Trump's favorite social network. Twitter has been struggling to win more advertising dollars in the face of lackluster user growth. In the most recent quarter, the company's revenue fell 5% from the same period a year earlier. If Twitter can't grow its user base at all, it will have an even harder time trying to grow its sales. On a conference call with analysts, Twitter's executives attempted to shift the focus to growth in the number of people user Twitter daily, as opposed to monthly. Twitter's daily active user base grew 12% from the same quarter a year ago, suggesting greater engagement on the platform despite the overall flat audience. But Twitter did not break out the number of daily users. "Our focus has been on daily active usage," Anthony Noto, Twitter's COO, said on the call. "We believe we have content that's relevant to everyone in the world and it's relevant every day."